When opening a new restaurant, it can be daunting. 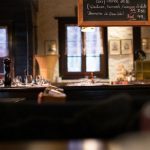 There is a tremendous amount of pressure on your shoulders to not only create amazing food, but to also give your restaurant a unique and comfortable ambiance to make your customers come back time and time again, as well as to encourage them to to recommend your business to their friends. When this balance is achieved, essential new business is created and your restaurant can benefit from a steady flow of diners from launch. This is ideal as a lot of money will have gone into preparing the property, employing staff and marketing. Building a reputation is no easy feat and it’s difficult for even the most experienced and influential restaurateurs. 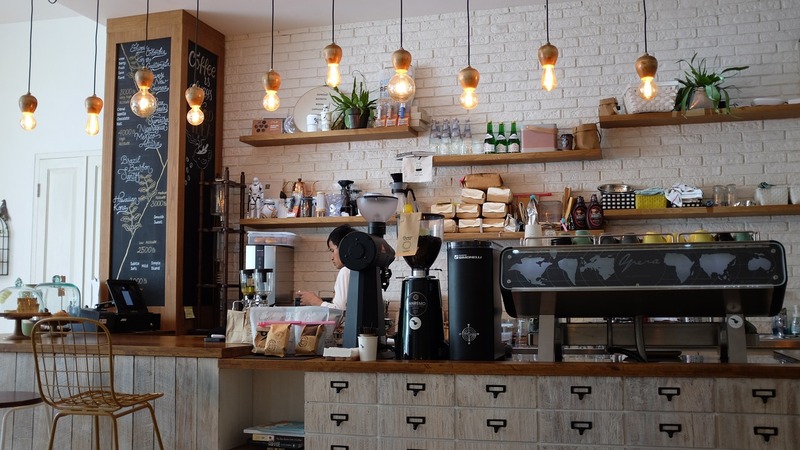 How do you make yourself stand out above the average café or local restaurant? But with a good challenge comes amazing rewards. The feeling you will get walking through your successful restaurant mid-way through a busy service, knowing that you have built it from the ground up is incomparable. The backbone of every restaurant is great food. Not only is the quality of the food a huge factor, but the reliability of being able to receive this food on-time is crucial for ensuring your restaurant’s success. This is where having good quality catering equipment comes into fruition, being able to rely on your equipment to take any service. Without having the right equipment, layout and service logistics for your clientele, your high quality food won’t get the platform it deserves – you need the right equipment and environment to produce it exactly as you want it. A scenario to avoid, for example, is being mid-way through service putting amazing quality meals out at a good comfortable pace – the perfect ratio. But suddenly, your second-hand budget combi breaks down and your once happy customers start to get restless and opinions quickly turn from ecstatic to exhausted. As they start to leave one-by-one struck with hunger, all you can do is wish you spent a little extra to ensure the quality of your kit matched your cuisine. Upgrading your equipment will undoubtably improve your quality of food, service and reliability. Indigo Catering Ltd have a huge amount of knowledge and experience in this, which is why we encourage anyone thinking about upgrading or opening their restaurant to choose us. You can call us on 01323 843447, or 0207 129 7063, or email the team at sales@indigoce.co.uk. We’d love to hear about your project and to help you have successful catering business. Is your commercial kitchen energy efficient?